Many organizations struggle with this Online versus Desktop choice. For most information workers, Office Online by itself isn’t a complete enough toolset. However, as a companion to Desktop Office, it’s a fast way to get most things done. 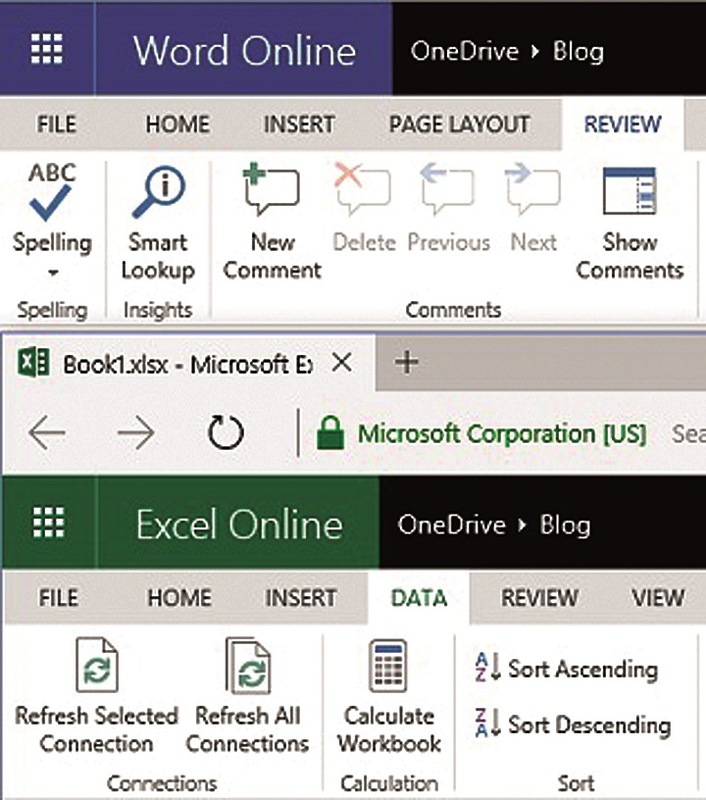 The toolset is compact and coupled with OneDrive or SharePoint, presents a collaborative experience with the ability to co-author live and nearly in real-time. For some people, Office Online is all the Office they need. Here is a brief summary of how they compare and some limitations. Cost: If you don’t need all the bells and whistles of full-blown Office, the price of Office Online is ideal because it’s free. You don’t need Office 365 or anything remotely resembling a box of disks. Desktop Office is available through Office 365 or by purchasing a license key to download it. Prices vary from just over $200 for Home and Business up to nearly $400 for Office Professional.